Leslie is a paralegal in the Business Litigation Practice and has more than 10 years of experience providing litigation support. 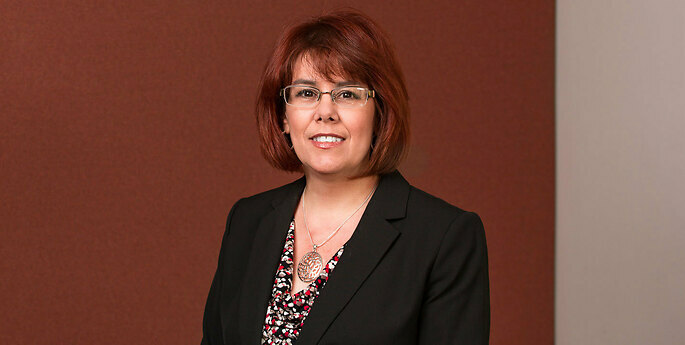 Her experience includes case evaluation and administration; factual investigation and research; document management and production; and pre-trial, trial, and appellate support. She is highly experienced in developing comprehensive spreadsheets for data analysis. She has worked in the areas of employment, intellectual property, whistleblower, and white-collar crime litigation.